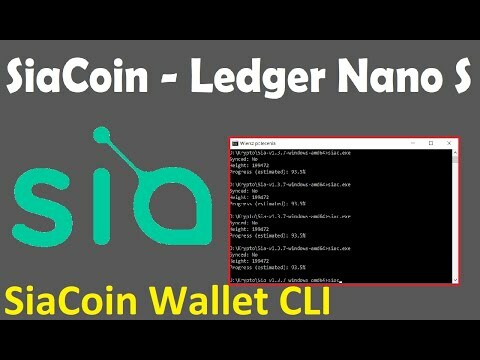 Nowe funkcjonalności w projekcie SiaCoin ! 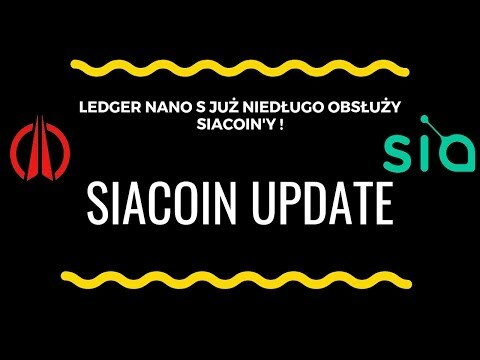 Integracja z Ledger Nano S już niedługo ! 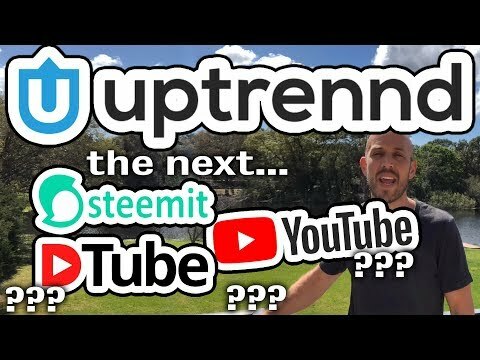 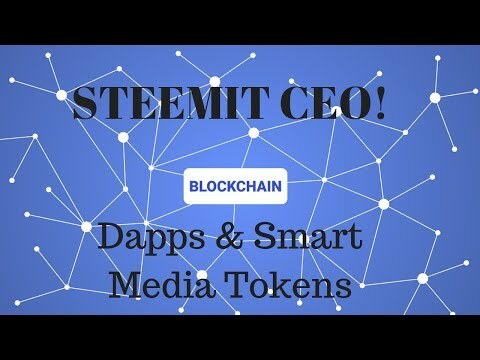 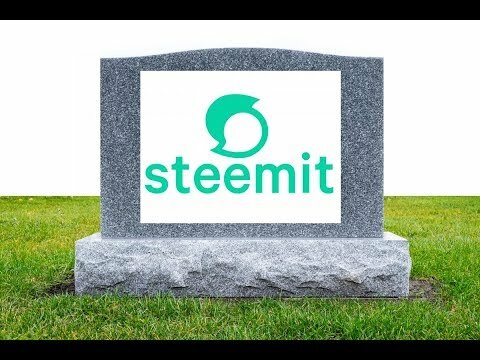 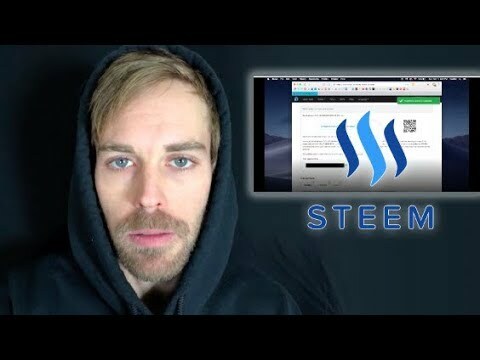 Here is how to buy a Steem account using Ethereum via Block Trades. 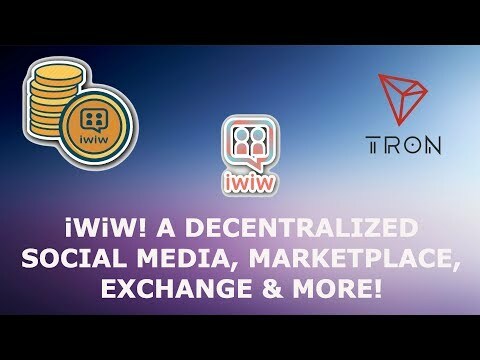 You can send Ethereum from several other applications as well, like Coinbase.